Theresa May, the Prime Minister of the United Kingdom, gave her ‘keynote’ speech at the Conservative Party Conference on 4th October 2017. She used the occasion to make several announcements about housing policy especially regarding ‘Help to Buy’, the affordable housing programme and social rents; sometimes drawing on earlier announcements made by colleagues. Further detail on some aspects was provided afterwards. This briefing paper focuses on ‘Help to Buy’, the affordable housing programme and social rents. It outlines the government’s policy, the response of the sector and provides some commentary and conclusions. 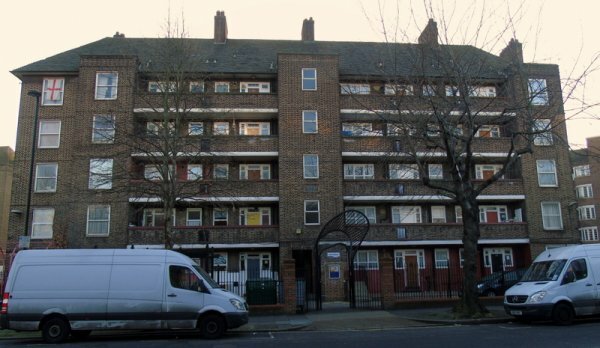 The Briant Estate in Lambeth.